With the new year, it is a great idea to evaluate where you have been and where you are going. We all know that usually, the best way to get somewhere is to use a map. This is true in life. First, we need to decide where we want to go. Once we do that, mapping our path will help us get there faster. If we don't choose where we want to go/be, we let others, or life in general, determine where we end up. And if we don't map our path, we wander aimlessly. 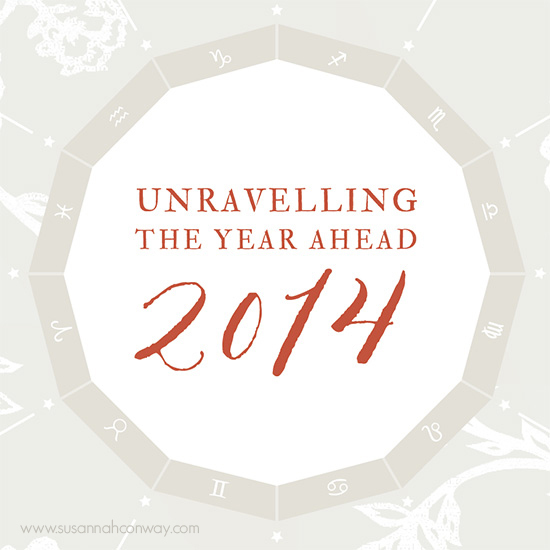 A friend of mine shared a link for this great, FREE workbook that helps you look back on 2013 and ahead to 2014. I love how it is laid out and the questions it probes. I can really see this as a useful tool to help myself grow personally. Maybe you will enjoy it, too. Here is the link for the workbook from Susanna Conway's Let's Make Some Magic in 2014. Enjoy!